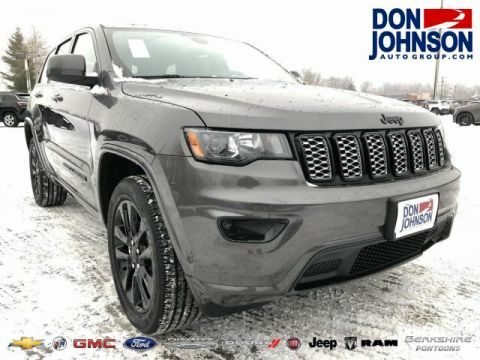 When it comes to the 2018 Jeep Grand Cherokee, the focus is often squarely on power and capability — after all, this is one of the most daring SUVs in the segment. 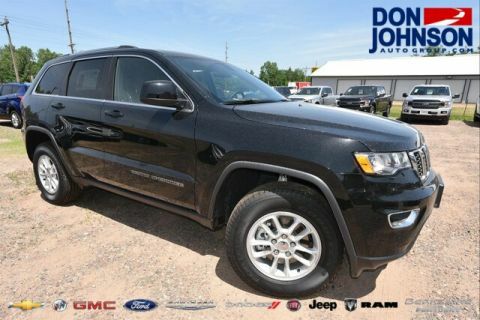 But don’t forget to take a look at standard and available 2018 Jeep Grand Cherokee technology. This might be an indomitable off-road performer, but it still carries a wealth of first-class amenities covering everything from safety to convenience to entertainment. Here’s a quick overview of what’s available. Developed by one of the most respected names in sound, this advanced system immerses you in audio from 19 high-end speakers. Sensors identify parking spaces, then control steering while providing instructions audibly and on your Driver Information Cluster Display for gear position, braking, and accelerating. A 7-inch Uconnect touchscreen comes fitted as standard for effortless infotainment access, and you can upgrade to an available 8.4-inch screen. When you bring the vehicle to a stop, the engine is turned off. When the brakes are released, the engine restarts automatically. The features listed above can enhance everything from driving soundtrack during commutes between Rice Lake and Hayward to convenience and peace of mind while pulling into tricky Cumberland parking spots. 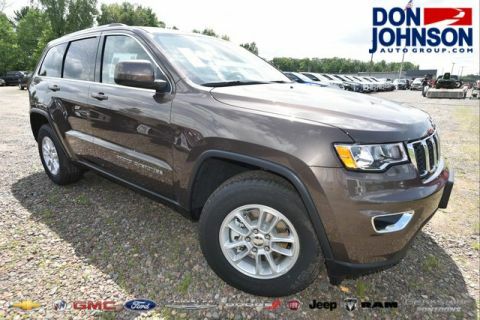 In fact, there’s seldom a moment when the 2018 Jeep Grand Cherokee/ technology features won’t be providing a helping hand. When you’re about to get going, the Keyless Enter ‘n Go system lets you unlock the vehicle at the pull of a front door handle before starting the engine at the touch of a button. 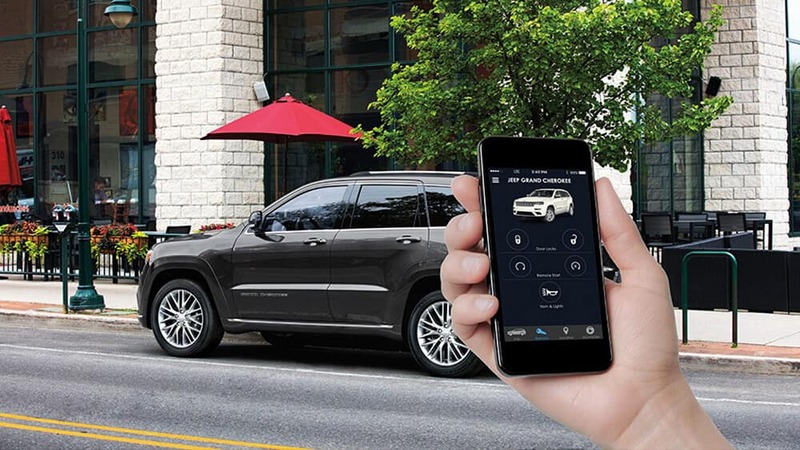 Uconnect® Access even lets you access your new Jeep Grand Cherokee remotely, and available Uconnect® 9-1-1 can summon emergency assistance to your location. When it’s time to park, the available ParkSense Front Park Assist System scans ahead, providing a warning when you get too close to an obstruction. Further sophisticated safety features include Lanesense Lane Departure Warning with Lane Keep Assist, Forward Collision Warning with Active Braking, Adaptive Cruise Control, and Blind-Spot Monitoring with Rear Cross-Traffic Alert. Apple CarPlay/Android Auto help keep you connected, while GPS navigation frees you from worries of hitting gridlock or losing your way. 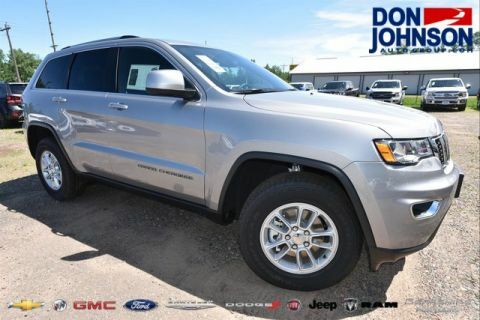 From financing assistance to trim level advice, the team here at Don Johnson Motors is ready and waiting to put you behind the wheel of your ideal Jeep Grand Cherokee. Simply contact us today to find out more, or visit one of our dealerships in Rice Lake, Hayward, or Cumberland to take a test drive.